We are a graphic design, web development & SEO agency based in the UK. Peg is a vibrant design agency based in Southampton, Hampshire, UK. Established by Mike Masih in 2003. Silomedia is a friendly web solutions company based in Farnborough, Hampshire, UK. Setup by Will Pain in 2005. Having worked closely together on dozens of projects since 2009. 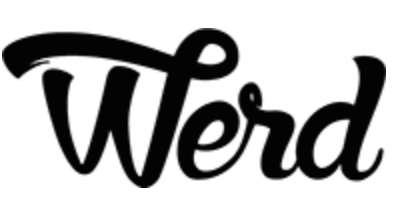 In late 2014 we created Werd. Werd is a graphic design, web development and SEO company based in Hampshire, UK. Take a look at our services, portfolio & team pages to learn more.